On September 5, 2016, on Labor Day, at approximately 9:30 A.M. PDT, reports of a fatal shooting on the 6800 block of South Emerald, Chicago. Occurring in the Englewood neighborhood, an unidentified 24-year-old male, and an unidentified 26-year-old male was shot. Witnesses told local authorities that the possible gunman fled on foot into a nearby building. 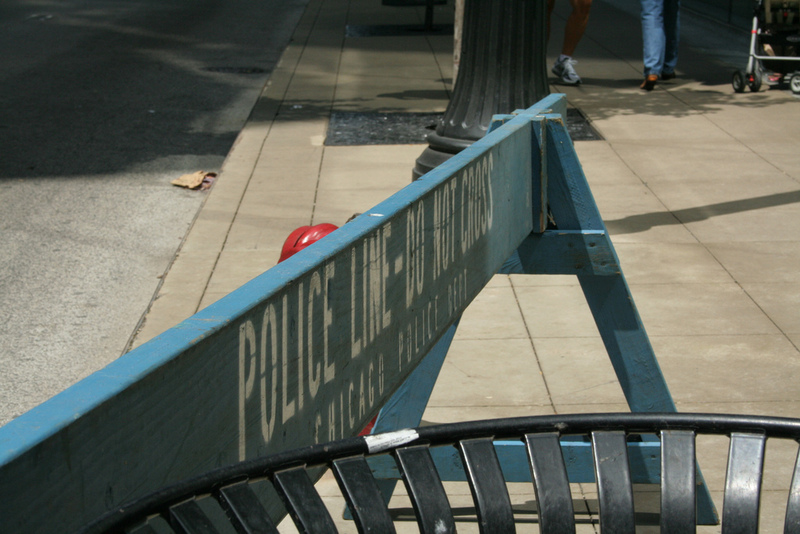 In response, the Chicago Police Department has set up a barricade as of 11:30 A.m PDT. The perpetrator is still on the run and the motives behind the shootings remains unclear.